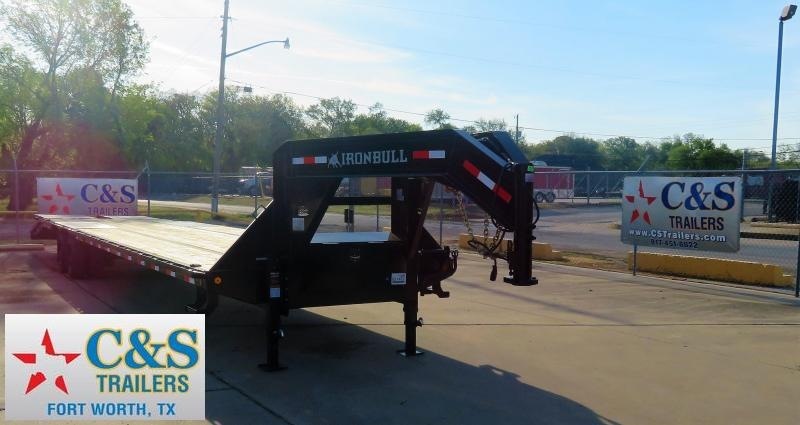 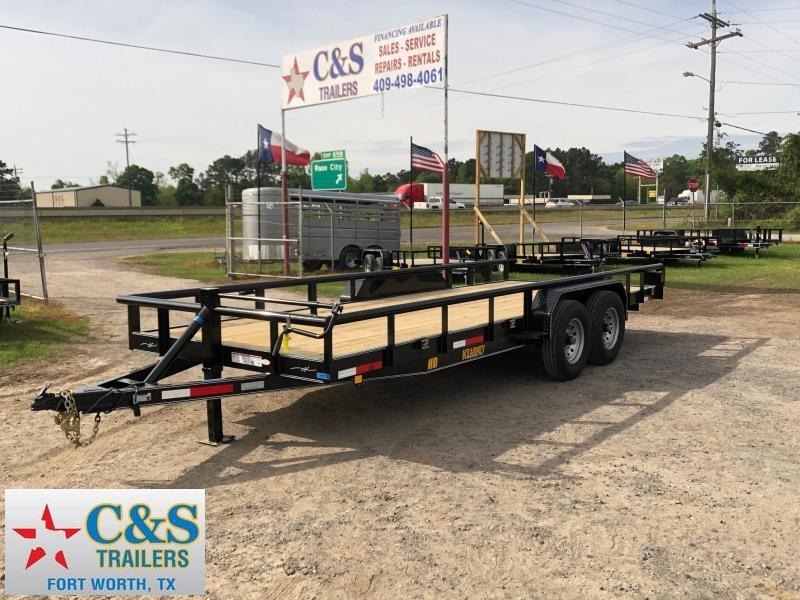 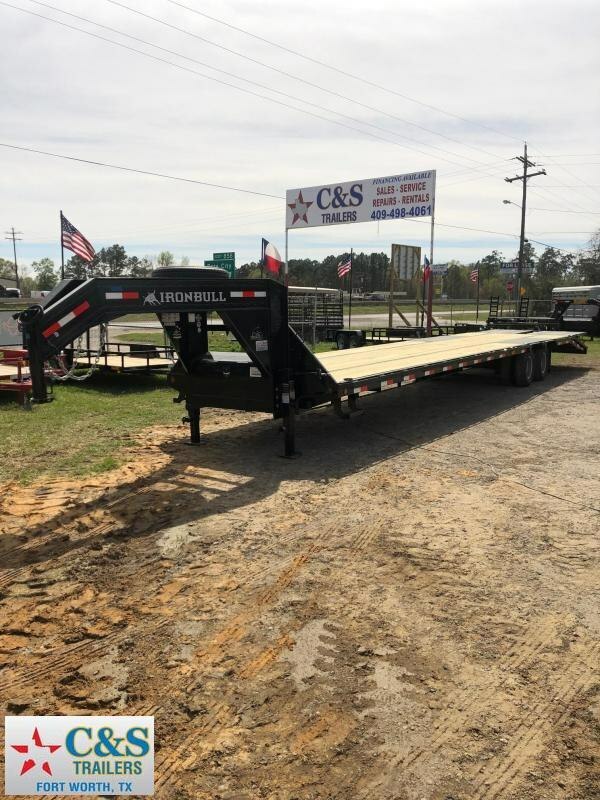 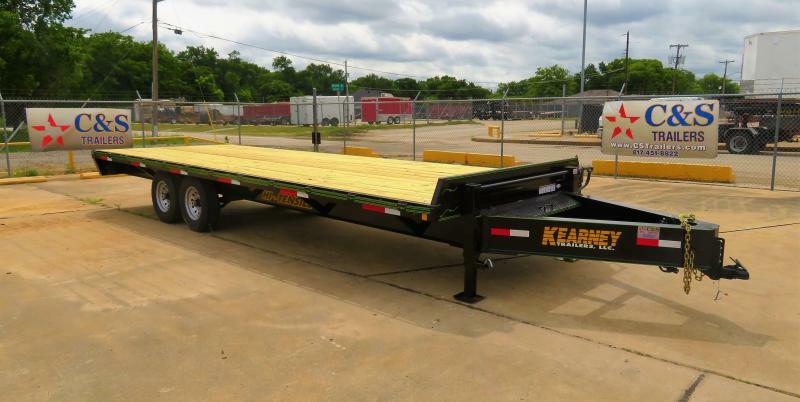 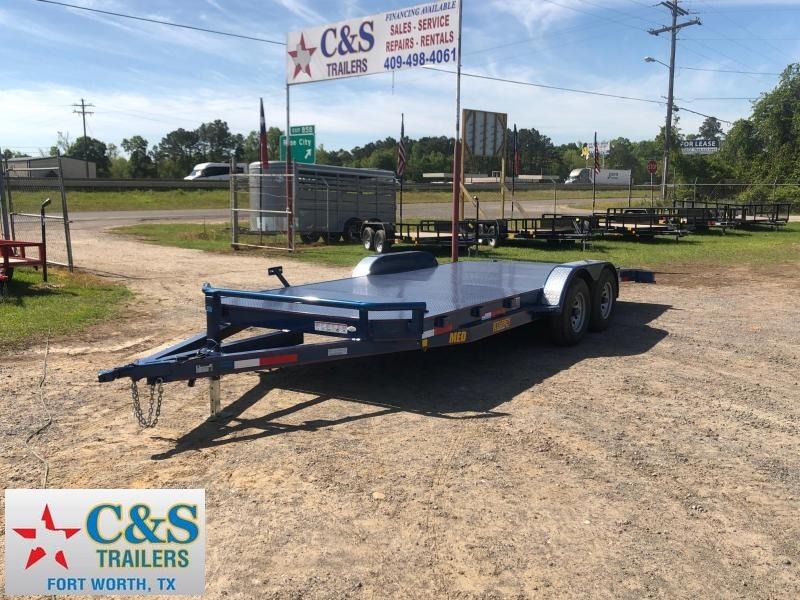 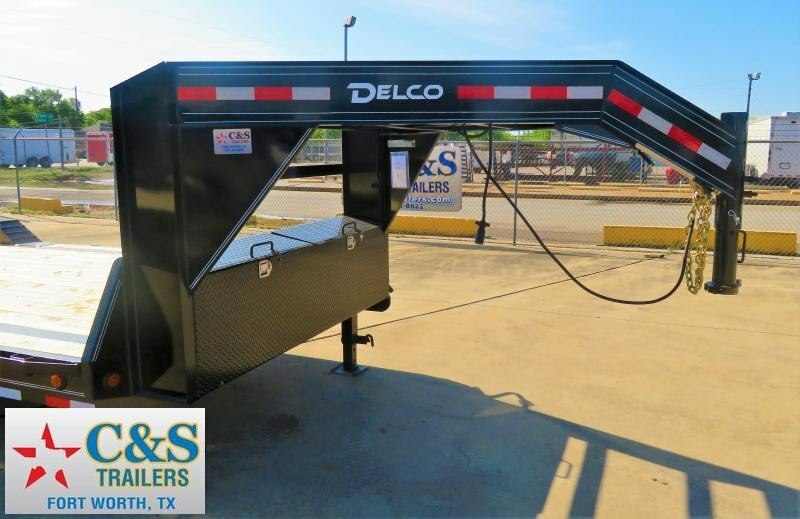 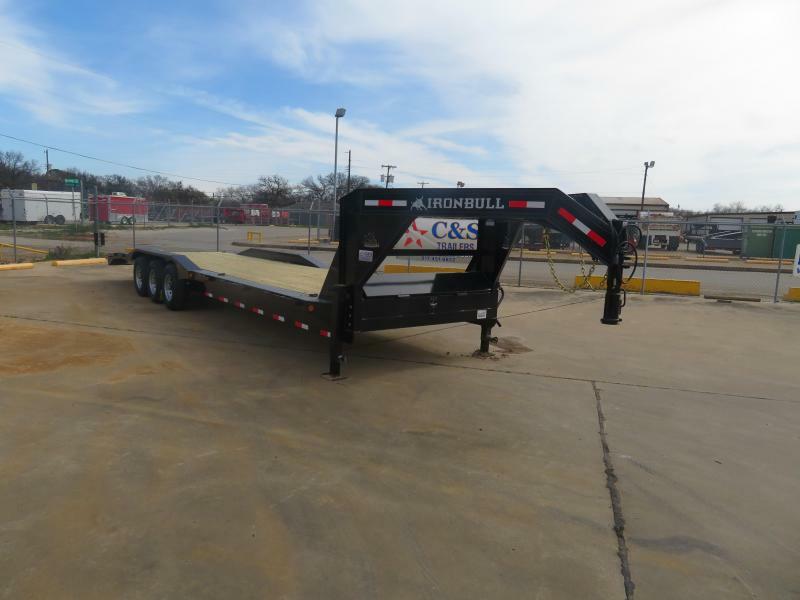 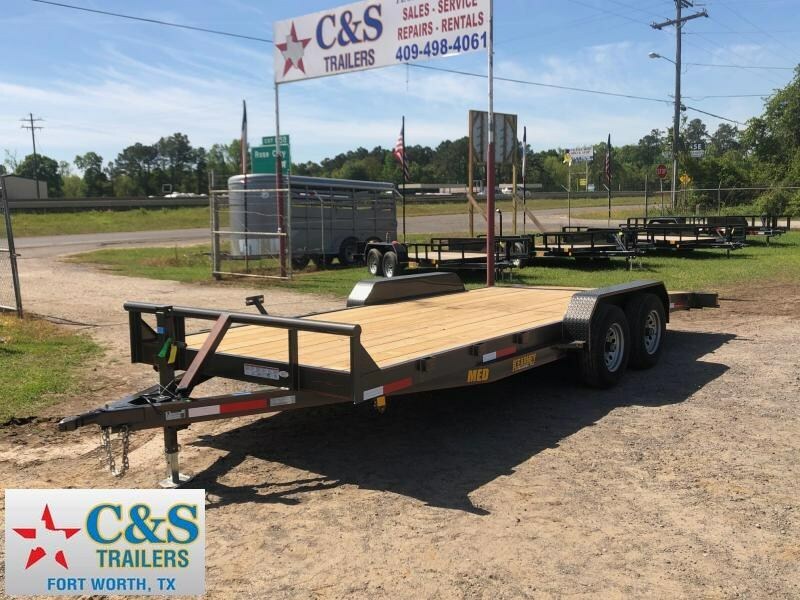 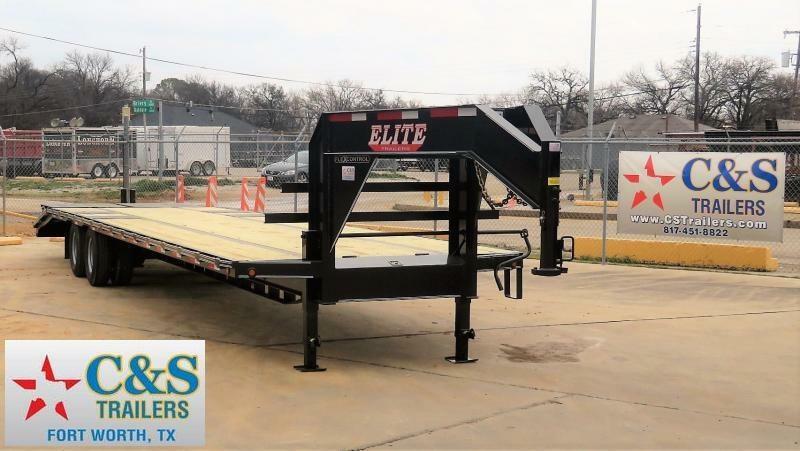 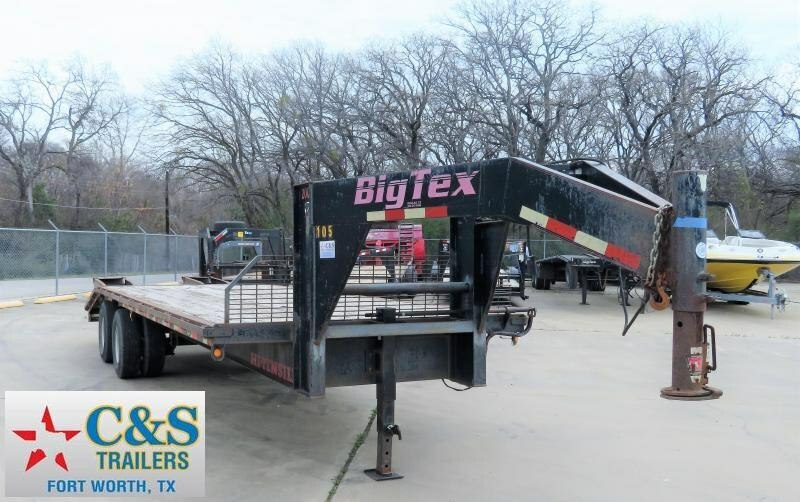 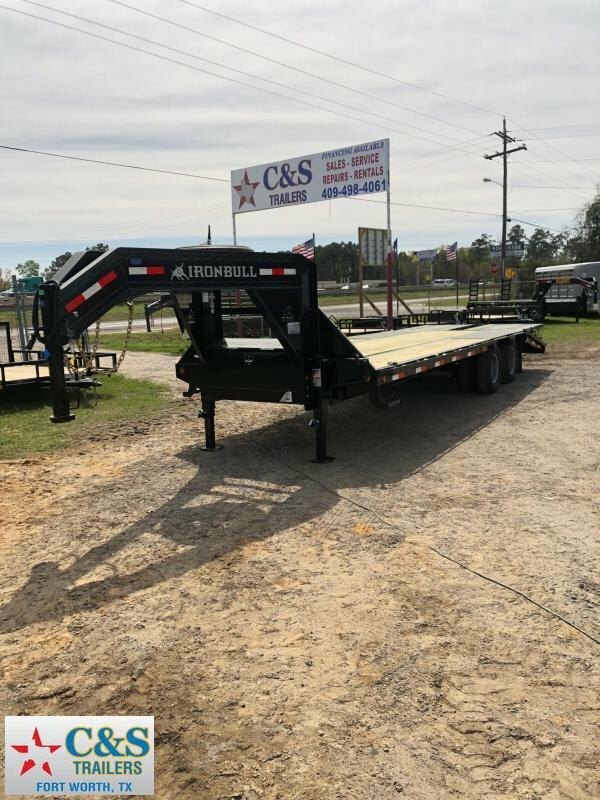 C&S 96" x 33'+5' with 2 - 12,000 lb axles, 2 - electric brakes, gooseneck coupler, fold up ramps and hauls approximately 14,000 lbs. 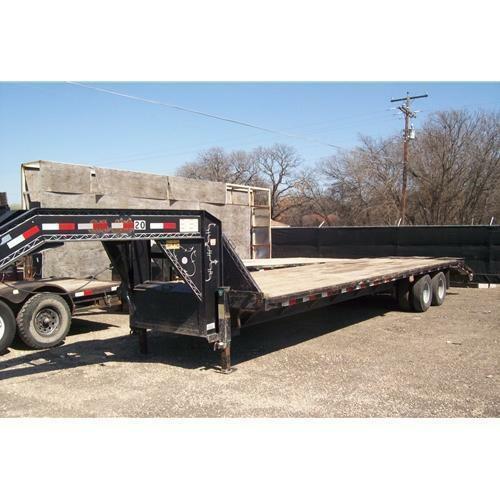 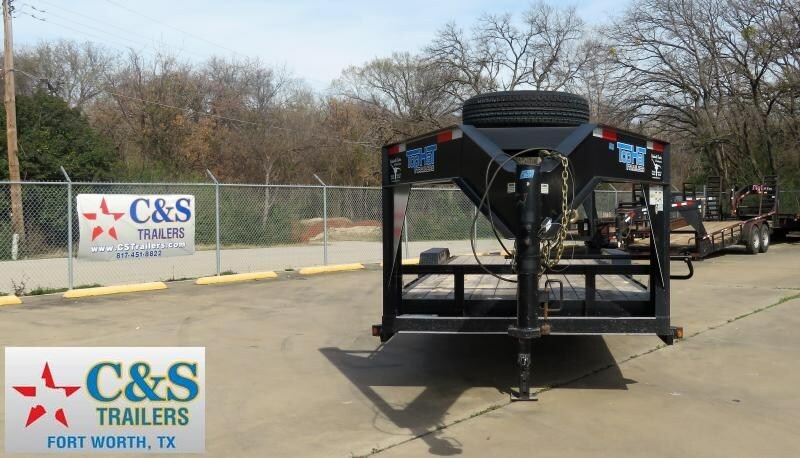 This unit requires a Commercial Driver's License and 3/4 ton or bigger pickup to rent. 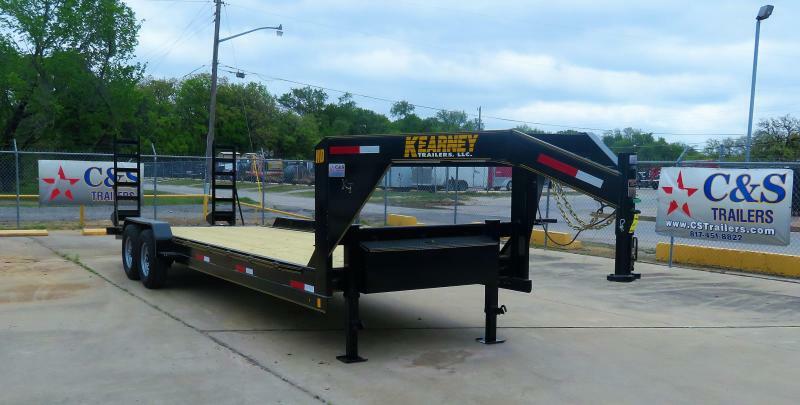 Pricing is based on a 24 hour period.